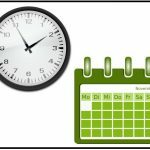 Take at look at this guide showing all you need to know about writing dates and times. 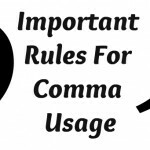 Read all about the rules involving the proper use of commas, ordinal and cardinal numbers, hyphens, and several other rules to be aware of. 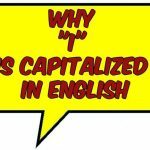 For anyone who wonders why "I" is capitalized in English, the answer may surprise you. 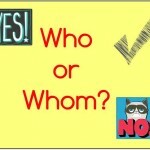 There are several explanations as to what exactly led to this since the English language is the only one that requires and does it. 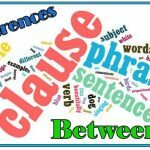 If you are wondering how to use conjunctive adverbs in a sentence then here is a very helpful article from Online Spellcheck. 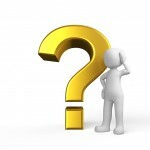 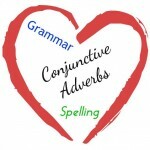 Useful tips and guides to show you how and when to properly use conjunctive adverbs.